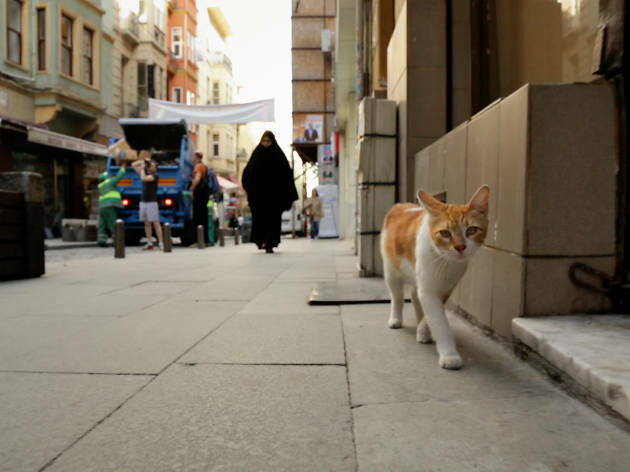 Kedi means cat in Turkish, and it’s impossible to resist this shamelessly satisfying documentary about the thousands of stray felines that prowl the streets of Istanbul. For centuries the city has dealt with what might be termed a cat problem. 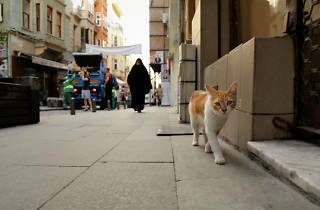 But Ceyda Torun’s warm-hearted film definitely sees Istanbul’s feline army as an asset, deploying drone shots and slinky, roving, ground-level cameras in some of the most elegant camerawork ever to grace a nature doc. We follow seven especially brazen subjects, and it’s easy to get swept up in their individual dramas. There’s the little guy who paws every afternoon at the window of a café like he’s auditioning for a new production of ‘Oliver!’ (the café’s tip jar is used to fund his vet bills). We also meet amorous alley-strutters, psychotic yowlers and regally pampered pusses.